Â Washington, DC â€” Last weekâ€™s indictment of 44 people, including several New Jersey officials and two state legislators, underscores that â€œpay-to-playâ€ is alive and well in the Garden State, especially within its Department of Environmental Protection , according Public Employees for Environmental Responsibility (PEER). Today PEER proposed new rules to end the closed door dealings within DEP that fuel corrupt practices and put its professional staff in an untenable position. To facilitate development projects, state legislators pressure DEP to improperly approve permits, sign-off on incomplete clean-ups and shelve enforcement actions. Typically, legislators deliver their messages to the DEP Commissioner or the Assistant Commissioners, who in turn direct staff. As one of the indicted lawmakers,Â state Rep. Daniel Van Pelt, who sits on the committee overseeing DEP, bragged to the FBI confidential informant, he knows the â€œright guysâ€ who â€œworkâ€ the â€œchannelsâ€. Repeal Gag Orders Forbidding Staff from Talking to Media and Public. Under current DEP rules, agency scientists and other specialists are barred from speaking without prior approval from the agency Press Office. DEP says this is needed to enforce the chain-of-command. â€œSo long as DEP succumbs to political pressure, it invites that pressure,â€ Ruch concluded. 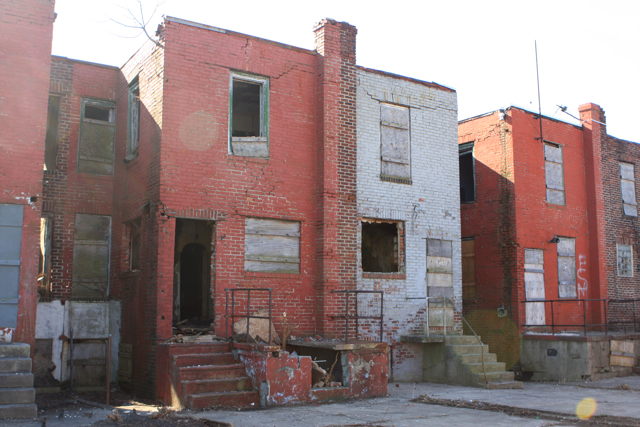 Washington, DC – Facing a lawsuit, the New Jersey Department of Environmental Protection has released documents outlining how an air polution study of Camden neighborhoods was re-written to allay industry objections. The released e-mails depict a clubby, closed door climate in which the state regulators seek to assuage industry concerns even while keeping the affected community in the dark, according to Public Employees for Environmental Responsibility (PEER). 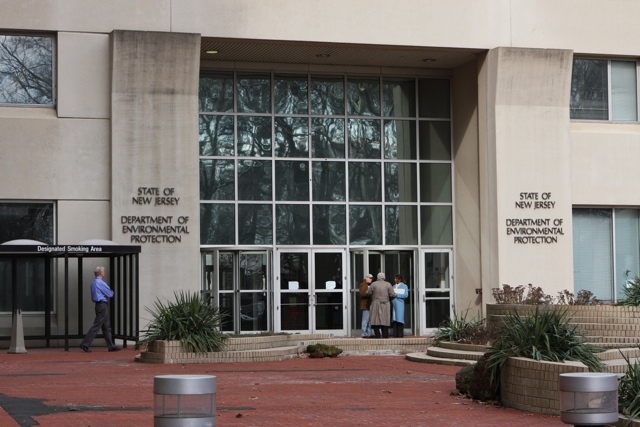 After this final report was posted on the DEP website, industry consultants sent objections to Nancy Wittenberg, DEP Assistant Commissioner for Environmental Regulation and a former lobbyist for the New Jersey Builders Association. DEP removed the “final report” from its website and Wittenberg set up a closed-door June 2, 2009 meeting with industry consultants to review their concerns. In response to an Open Public Records Act request filed by former DEP employee Bill Wolfe for the final report and agency communications with industry, the agency initially claimed that no documents could be released because they were “deliberative” in nature and covered by “attorney-client privilege”. After PEER informed DEP that it was preparing to file suit challenging the basis for non-disclosure as bogus, on July 17, 2009 DEP released the requested material “except for the revised study which is slated for publication later this week, according to an agency official. This also appears to be yet another recent instance where state political appointees inappropriately screen scientific work. In fact this June, DEP formalized its political review process for all technical reports.